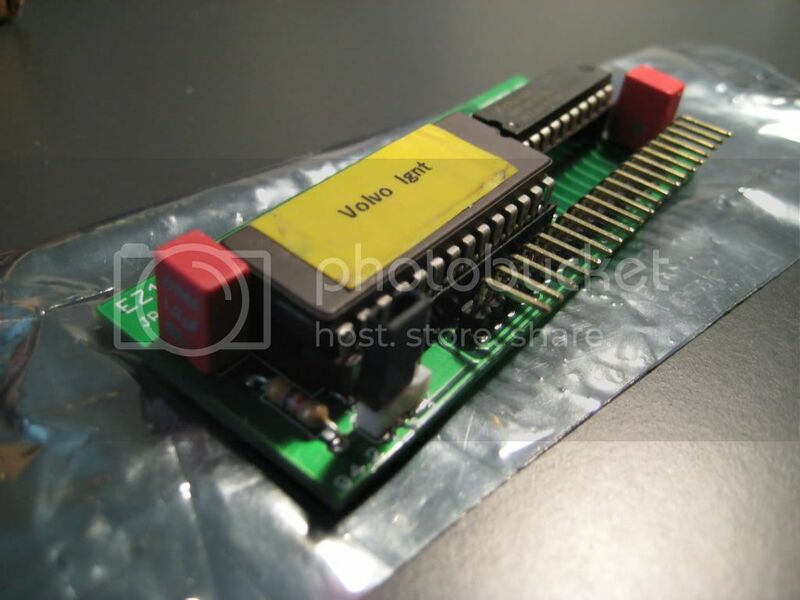 While I was in the netherlands Martijn (blahblah) gave me a prototype EZ116K daughterboard. I finally got around to buying and assembling the components. This turns any EZ116K into a chippable ecu and adds the ability to switch from stock maps to modified maps with just moving the jumper. You could also mount a 3 position switch somewhere as well. I'll put it in my ign computer sometime this week. can you program the additional tables? I can dig it. Can it be switched while the car is running? I asked myself this question after i got the first board running. Hot switching does work. At least, most of the time. Sometimes the EZK just crashes and the engine dies. You can catch this by giving the cpu an additional reset pulse. very nice stuff yeah. good to see it assembled! The first version of this board was already up and running a year ago. Takes some time to test/improve/design this stuff. Yeah, I think you should all turn to Martijn to get your daughterboards. We could do it as well (by buying them from Martijn and reselling it via Hi-Tuning as we originally planned), but that would be too expensive for any of you on Turbobricks to actually buy, so we discarded that thought. The more steps it has to go, the more expensive it gets. 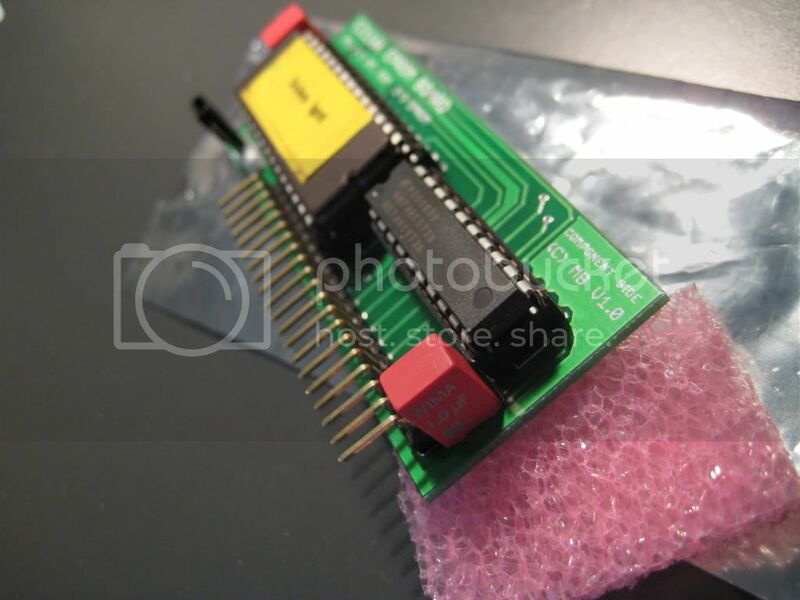 Martijn, can you handle the storm of people that want to buy your daughterboard? Nice work there buddy! Considering the hq components and excellent soldering it should work flawlessly! 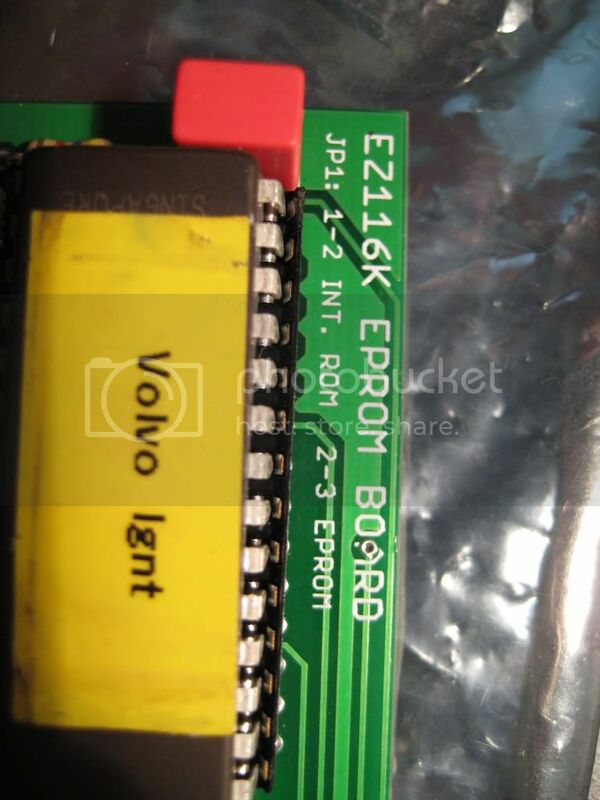 As said, with this board you can transform your ordinary EZ116K into a chippable one. The jumper enables you to switch between the “onboard” software and the software stored in the chip. So, in contrast to an EZK that’s already chippable, you have the possibility to switch back to the internal software at any moment. The testing phase is almost complete. In other words; enough different EZK’s have been tested to confirm the board is working as designed. So, this means that when everything goes as planned, the board will soon be available for everyone! And, unlike Homer, you won’t have to scavenge all the extra components together if you don’t want to. The board will also be offered with all the necessary components. What will it cost you? Well, this largely depends on the number of PCB’s I’m going to have produced. I will look into this tomorrow when I have a little more time. The first prototype. It's still running! Sounds good! I was planning just the same thing since summer, first board costs most, my friend who would have done layout suggested around 20€/board +components(2-3€)+soldering in small serial job. If price stays under 40€ components fully assembled I'm interested buying few of those. hey if you need any more EZK's i still have a few. Still got the one from my B230F? 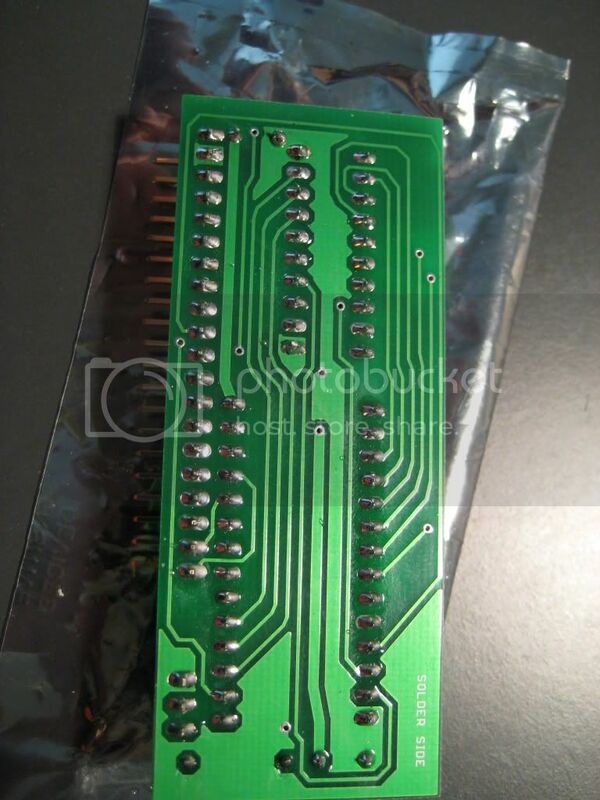 Are there any un-used pins on the EZK connector that can be tapped to cleanly break out the chip selector wires? Maybe they aren't I just quickly looked one board that is open, it seemed that there is line going on every pin, not so easy to see tho... 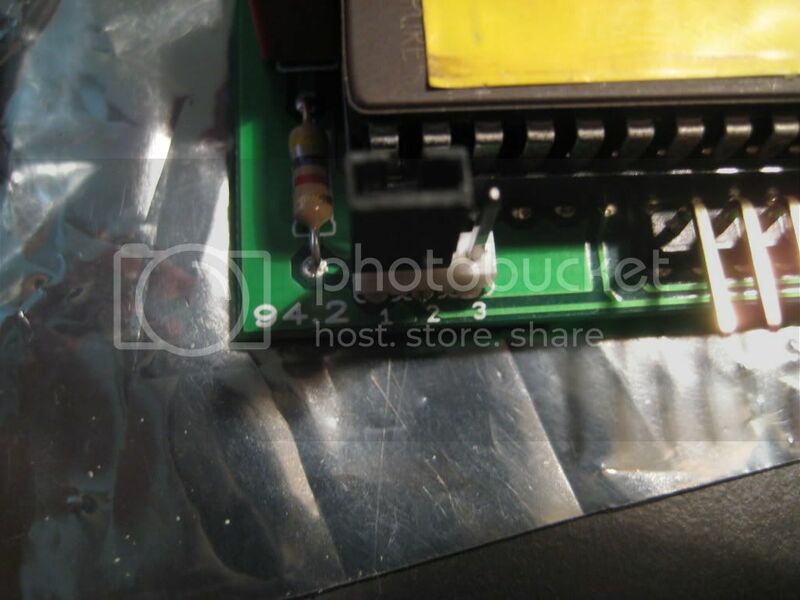 If they are not connected in wiring harness is other thing than the board, if not used in any purpose you must cut them of the board? a lot of stuff is possible i guess, but it is extremely hard to figure out certain stuff since Bosch gives no details about this stuff. It is all reverse-engineered. Step by step LH/EZK will get more nice stuff i hope! Switchable maps is something that is very nice for people with LPi or E85 conversions.